Looking for fresh apps for your iOS device? 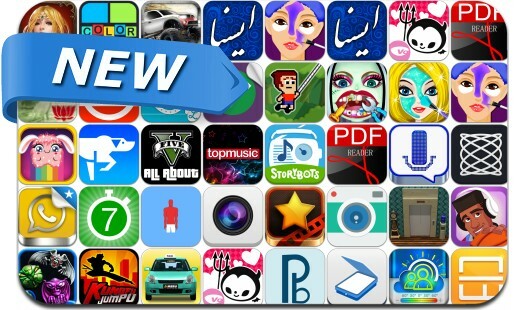 We’ve found 36 great apps that were released over the last couple of days. This new apps alert includes Dunk Dreams, Color Mania, A 4x4 Crime Fighting Target Race, Boonie Bounce, Agogo, Advance PDF Master, Kung Fu Jumpu, Cursed House, Impact Of Gods, HandyScan Pro, Mikey Hooks, Universal Tools, gifBox and many others. Color Mania – Guess the Color!